Alfred Sung introduced Sung in 1986. This feminine scent possesses a blend of citrus, green florals, and musky, woody notes. 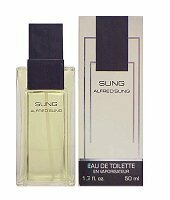 Sung is recommended for daytime use.